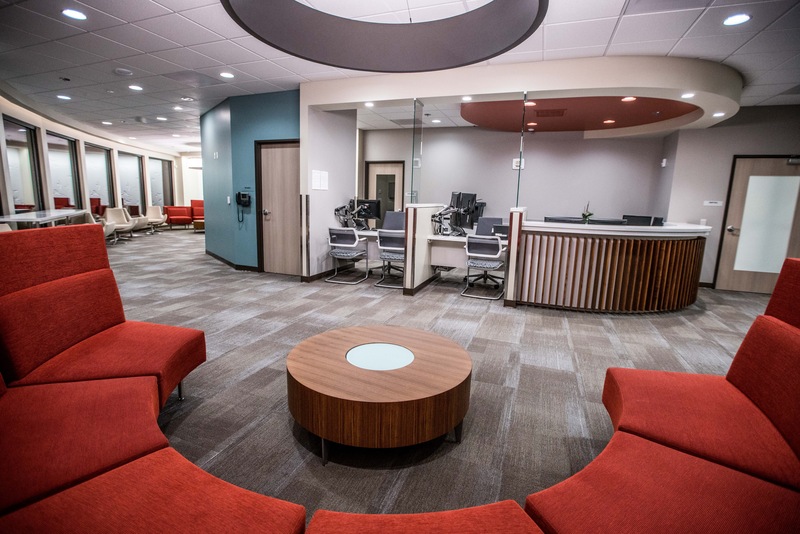 Welcome to the Oregon Specialists Surgery Center, a state-of-the-art, Medicare and Accredited Association for Ambulatory Health Care (AAAHC) certified outpatient surgical facility. 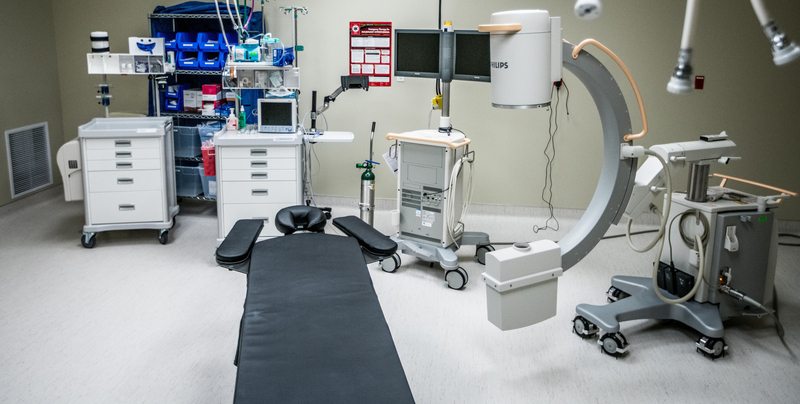 Our center is designed and developed to provide our patients with advanced surgical care, equipment and technology in a warm, friendly, supportive environment. Oregon Specialists Surgery Center brings a wide range of surgical specialists. Our team of expertly trained and credentialed staff is committed to the delivery of quality medical care in a friendly environment. Most importantly, our comfortable outpatient setting enables you to return home on the same day to recuperate in familiar surroundings. All of us at Oregon Specialists Surgery Center are pleased to announce that we are accredited by the Accreditation Association for Ambulatory Health Care (AAAHC). Pursuing accreditation shows our commitment to providing the highest levels of quality care to our patients, and the same high level of quality in our business practices. Achieving accreditation by AAAHC is proof that we have met the rigorous standards of a nationally-recognized third party. We are proud to have met the challenge of accreditation, and intend to consistently uphold the principles of quality improvement in patient care in the future.